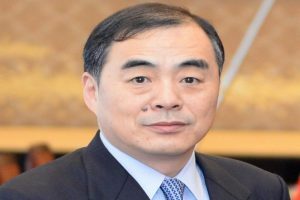 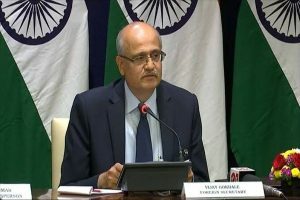 Gokhale is on a two-day China visit to meet Wang, also China's Foreign Minister and is expected to convince Beijing not to block a resolution to declare Azhar an international terrorist at a UN panel. 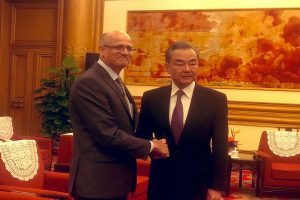 Earlier this week, top diplomatic sources had said that China was set to lift its technical hold on the listing of JeM chief Masood Azhar as a global terrorist by the 1267 sanctions committee of the UN Security Council in early May. 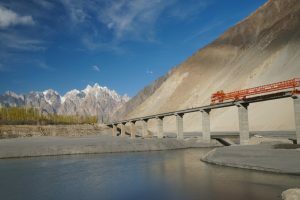 Continue reading "China okay if India doesn’t join Belt and Road project"